Picking out a summer camp can be an exhausting task. But we are here to make it easier for you. 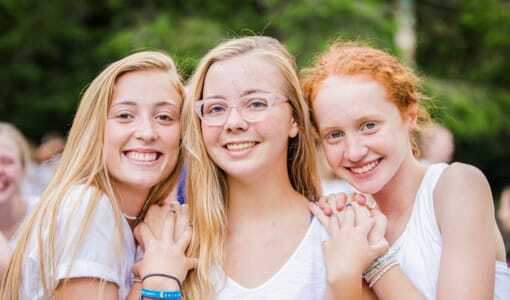 We are Camp Merri-Mac, a Christian girls summer camp for Florida families. Located in North Carolina, we are the perfect choice for families all over. 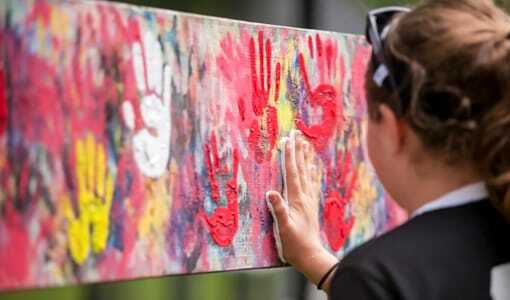 After many years of experience, we have come up with a few tips to help choose the best summer camp for your family in Florida! 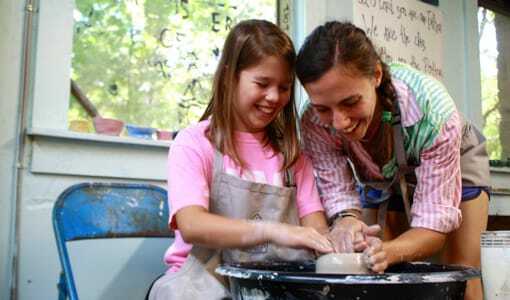 What activities are offered?- Are there any specific summer camp activities that your daughter is interested in? Maybe she plays a sport at home and would like to continue practicing at camp. Or maybe she would like to try acting in an upcoming drama production. Our camp offers a variety of summer camp activities for both the experienced and inexperienced campers. Sleepaway or no?- This question often depends on age and maturity. Do you believe that your daughter is ready to spend the summer away from home? 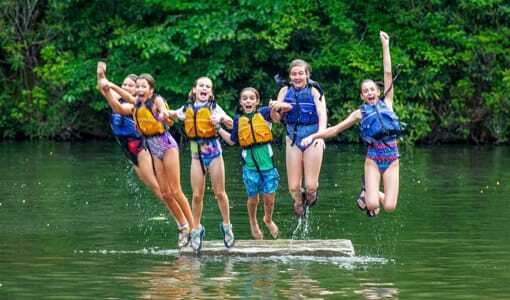 Sleepaway summer camp is a great experience for children and offers many benefits for children. Who is the staff?- Ask how the summer camp staff is hired and who they are. What certifications are required? Is the staff experienced? Our summer camp staff is one of the best. 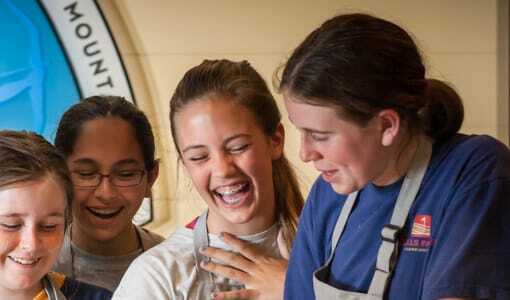 Our staff members are always smiling, laughing, and giving our campers a reason to do the same. What kind of facilities are there?- What does a typical day at summer camp look like? Where will your daughter be and what will she be doing there? Where are the bunks and other summer camp facilities? If you can, take a tour of the summer camp to see if everything is up to date and if your daughter is comfortable spending her summer there. 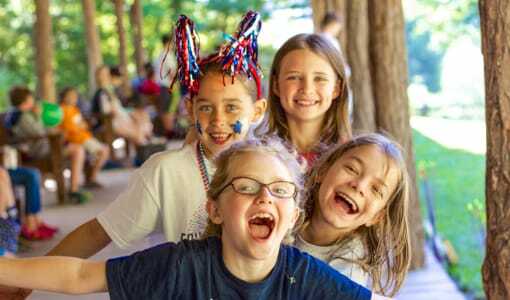 Other- What are the summer camp dates & rates? Is there a doctor or nurse on the campgrounds? 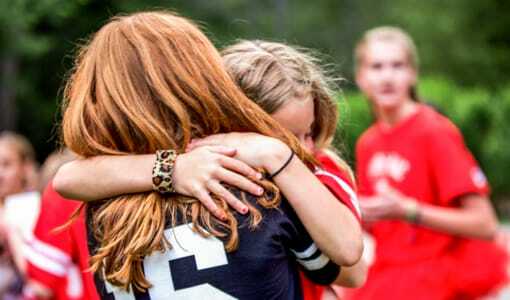 How does the summer camp deal with homesickness? Can you visit or call your daughter? What food is offered? What special trips or events are there? Make sure to contact the summer camp director with any other questions and concerns you can think of. Now, its time to sign up! 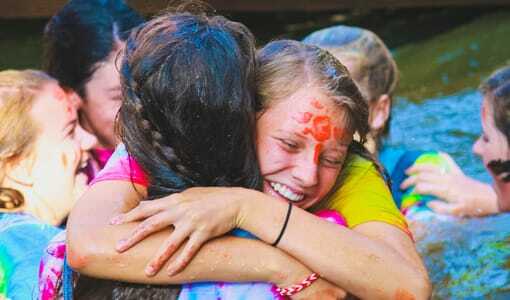 Contact us at Camp Merri-Mac, the perfect summer camp for families in Florida. Call us at (866)-404-2020 for more information today!